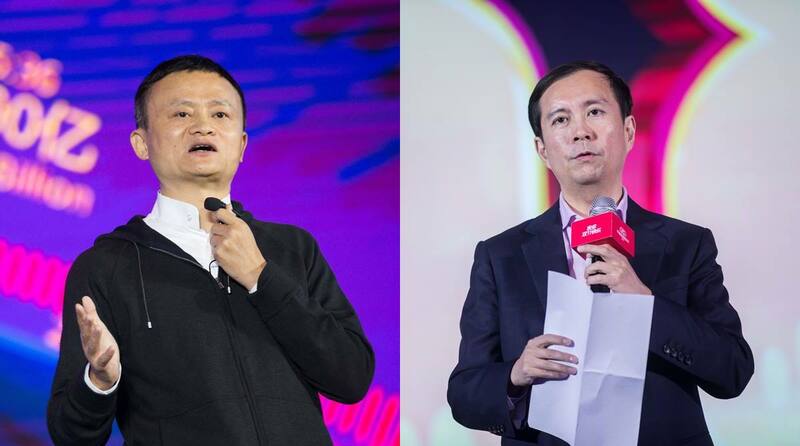 Ma is staying on as executive chairman for 12 months to “ensure a smooth transition” before handing over his role to chief executive officer Daniel Zhang, Alibaba said in a statement. “While remaining as executive chairman in the next 12 months, I will work closely with Daniel to ensure a smooth and successful transition,” Ma said in the statement. Ma, who turned 54 on Monday, was an English teacher before starting Alibaba in 1999 and building it into a multi-billion-dollar internet colossus, becoming one of the world’s richest men and a revered figure in his homeland. The statement did not specify exactly what Ma planned to do after stepping down but it said he wants to “return to education”. Ma has lately taken on educational initiatives as a pet project. “As for myself, I still have lots of dreams to pursue. Those who know me know that I do not like to sit idle,” he said. His own worth has soared along with that of his company, which has added cloud computing, films and e-payments to its growing portfolio and was valued at USD 420.8 billion when the stock market closed on Friday.